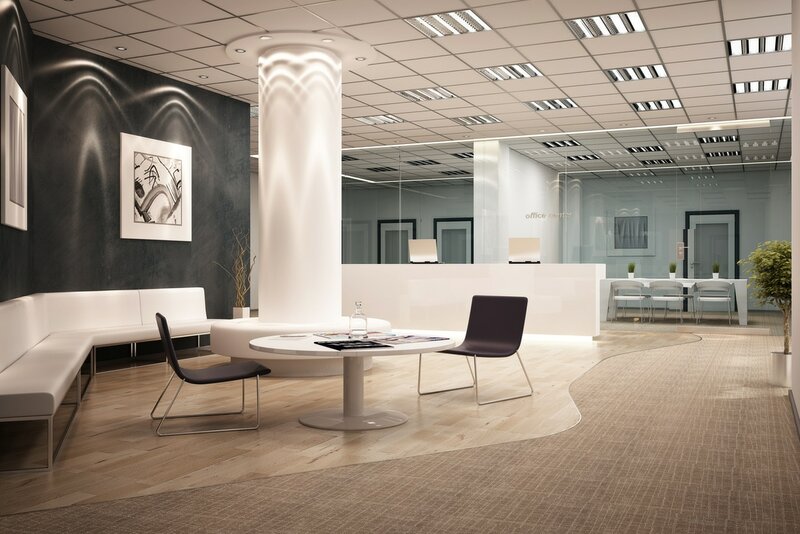 Fort Collins Carpet Cleaners provides expert carpet cleaning for all types of commercial spaces. Call us today at 970-422-1601 for your free quote! While residential carpets see lighter traffic, commercial carpets are trampled by a perpetual running of the bulls. From small businesses and conference rooms to concert halls and convention centers, we've got what it takes to ensure your customers feel like you've rolled out the new carpet to win their loyalty. 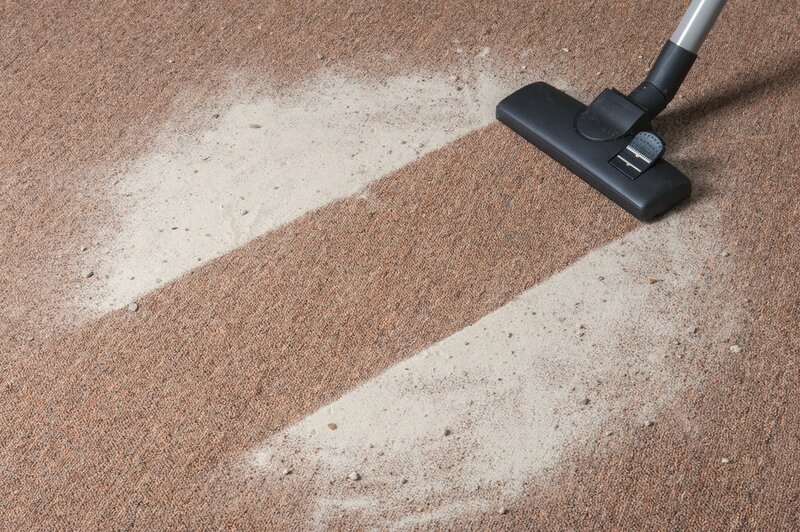 Keep your carpets as fresh as your sales pitch, and contact Fort Collins Carpet Cleaners today to get your next cleaning booked. Just use the handy form on the right to get started. It only takes a minute! We know your business runs a tight ship, and we want to keep it that way. You have deadlines to keep, customers to please and obligations to meet. All too often, every day minutiae can bog down the natural flow of getting things done. We pride ourselves on working around your schedule, not against you. Need your carpet cleaned at a specific time, on a specific day? No problem! We will work with your hectic schedule to make sure we don't get in the way. The only way you'll know we were there at all is through the look, feel and smell of that freshly cleaned carpet. Your satisfaction is our guarantee. We take pride in our work, and in our relationships with our customers. If you are unsatisfied with any aspect of our service, just let us know and we'll make it right. Our staff knows their business, so you can focus on your business. Nothing is worse than picking up your dry cleaning to find your favorite shirt is now fit for an Oompa-Loompa. Take the guess work out of cleaning your conference rooms and give us a call today. Our expertly trained staff are versed in the latest cleaning methods. From 70's shag to pricey Persian, you can rest assured your carpet will receive the professional care it deserves. We continuously maintain and upgrade our equipment. The best woodworker is still only as good as his tools, and the same goes for carpet cleaning. All the technical expertise in the world isn't worth the spare change in your sofa cushions unless you have the equipment to match. We are meticulous about maintaining and servicing our equipment on a rigid schedule. We upgrade as necessary to make sure our tools help to keep us on the cutting edge of the cleaning industry. We'll clean any size space! Need your back office cleaned after Larry spilled coffee on the carpet? The community performance of West Side Story leave fake blood stains on your theater floor? From the most cluttered store to the most cavernous convention hall, we should be your first call if you want the job done fast, and done right. Let Fort Collins Carpet Cleaners come to work for you! Give us a call today at 970-422-1601 or fill out the easy form on the right to get your free quote and start down the road to a pristine, renewed business space. If you work from a home office, we think you would want your space to be cleaned thoroughly at least twice yearly, if not more.